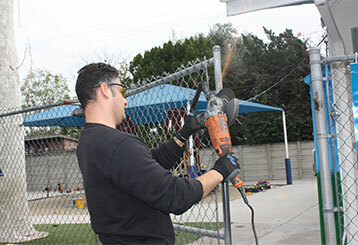 Welding repairs, part replacement, opener troubleshooting, and much more are all among the automatic gate services our company provides to local home and business owners. Check out the full list below. 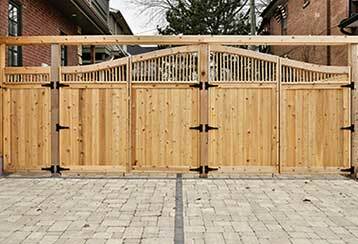 Automatic gates can be susceptible to various malfunctions and it isn't always easy figuring out what's wrong or which component is responsible. Click here to find out more. 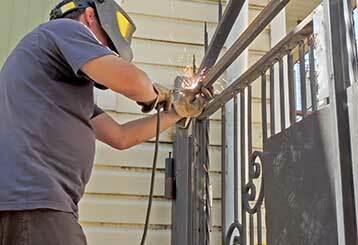 Our company offers high-quality repairs for all gate opener problems. No matter what you need, our technicians can help you - click here to learn more. Installing a new automatic gate to guard your property is a great security boost and an added curb appeal factor that will definitely make your home or business stand out more. Find out more here. 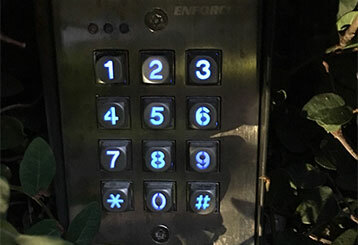 Rather than spending a small fortune on intercom repairs and installation, allow us to give you the best at a reasonable price. We’ll have everything sorted for you before you know it. Read more here. 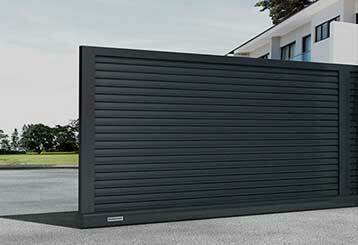 Keep your company’s gate in the best shape possible and ensure everyone can get in and out without hassle! Our professionals would be happy to lend a hand. Discover more information here. 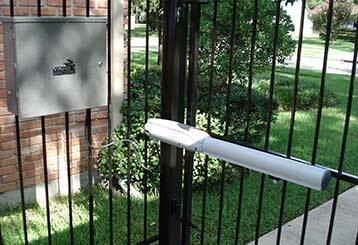 Our team knows the ins and outs of all types of automatic gates. This page details our main areas of expertise. Click here to read it. 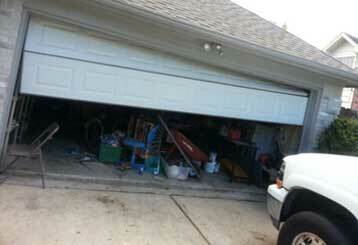 Your garage door got stuck or has some other problem affecting its performance? No worries. Your local repair experts have your back. Read more here.